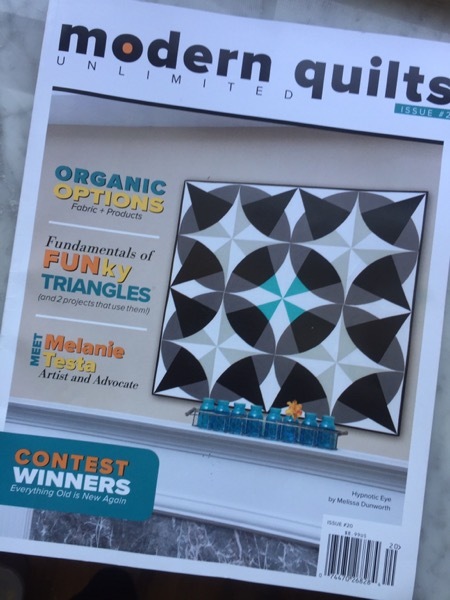 Modern Quilts Unlimited, Designer Spotlight and Ziggy Star Dots pattern! Wow. I am in awe of this entire experience. 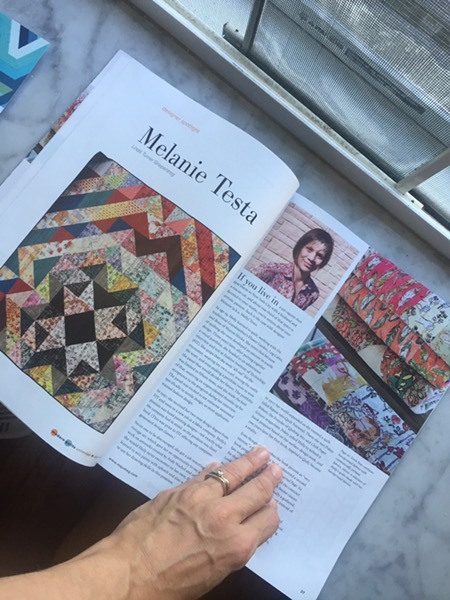 I have never been featured in a quilt magazine, never had a pattern of my creation featured in a magazine and now, I can say both have occurred in the same magazine. Modern Quilts Unlimited did a fantastic job. 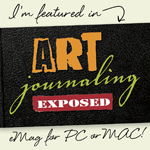 I hope you have a subscription to this magazine, it is worth it. 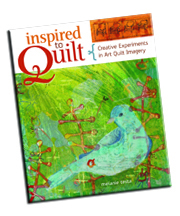 My quilt resides among other fabulous quilts by Melissa Dunworth, Sharon McConnell and more. 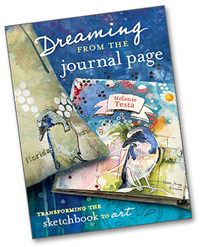 The feature article tells a far reaching story, from prior to going to FIT up until now, mentioning the books I have written, including an image of Playful Fabric Printing and sneak peeks of my upcoming line with RJR Fabrics (which will release in October). The article mentions my breast cancer advocacy work too. I think they did a great job with all of it. And I am so happy to say, you too can make a quilt like Ziggy Star Dots. 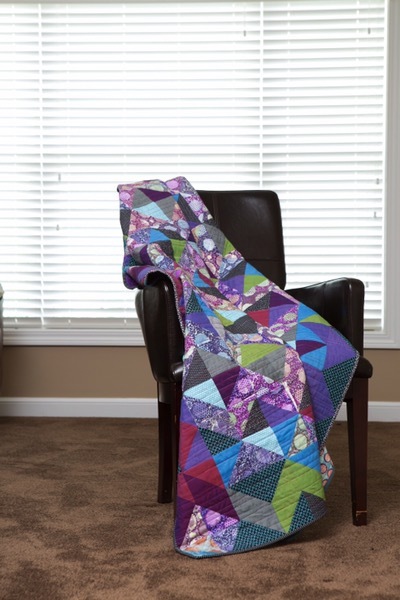 This quilt combines fabrics from Uppercase‘s first line of fabrics (Oh goodie, they are coming out with a second line!). I made the quilt specifically to show that you need not print all of the fabrics in a quilt, that pairing handprints with commercial prints really helps expand the quilt tops story. 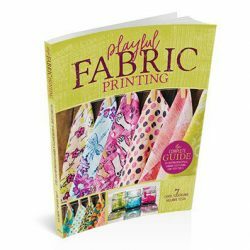 It takes some of the pressure off you as you learn to print your own fabric and helps you whittle your stash away too. It’s an all around win. I hope you like the playful name as much as I do, what better way to honor your favorite rock and roll superstar than to name a quilt after them? It’s beautiful! I do like the combination of hand printed and commercial fabrics.